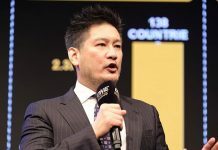 On Wednesday afternoon, ESPN reported that the UFC and Singapore’s ONE Championship are closing in on a history-making fighter trade. 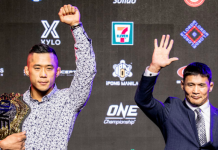 This potential trade, which is still not official, would see ONE Championship send its former welterweight champion Ben Askren to the UFC, and the UFC send its former flyweight champion Demetrious Johnson to the Singapore-based promotion. If this trade comes to fruition, the ramifications would be massive and far-reaching. 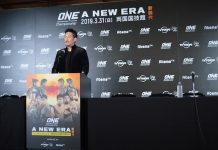 It could conceivably usher in an unprecedented era of fighter trades — not just the kind of -talent-sharing that Bellator has done with Rizin and BAMMA, but legitimate promotion-to-promotion trading. This trade could also signal the end of the long-struggling UFC men’s flyweight division, as it’s hard to believe the UFC would part ways with Johnson — still widely considered the division’s best fighter — if it had any intention of keeping the division around. 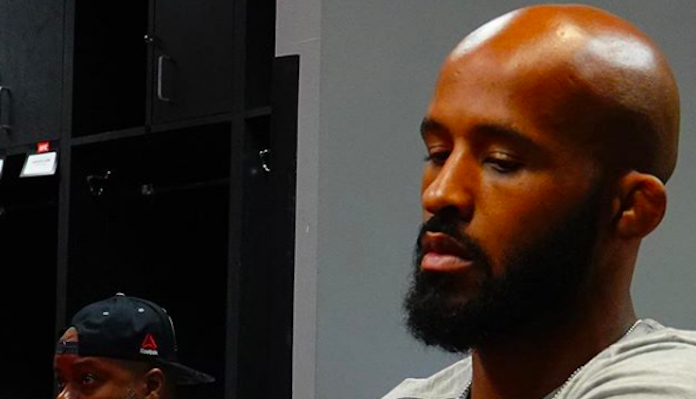 Yet amid all the complicated aftereffects of this potential trade, there is one wonderfully straightforward detail: Demetrious Johnson and ONE Championship seem like a match made in heaven. It’s possible that both fighter and promotion have sensed this for a long time. Demetrious Johnson is a long-time student of Matt Hume, who moonlights as the Vice President of Operations for ONE Championship. Johnson is also a long-time training partner of Bibiano Fernandes, who has held the ONE bantamweight belt in a vice grip for years. At the same time, it’s easy to picture ONE Championship decision-makers like Chatri Sityodtong and Victor Cui, perched behind their desks in some Singapore skyscraper, watching highlights of Johnson’s unquantifiable greatness in the Octagon and trying to reconcile that greatness with the former champ’s paltry paydays and the complete lack of appreciation he’s been shown by the UFC. Yes, it’s likely that Demetrious Johnson and ONE Championship have wondered about each other — even longed for each other — for quite some time. And now, they might finally be united. 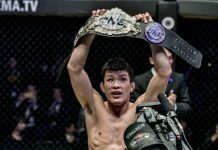 If the former UFC flyweight champion does indeed migrate to ONE Championship, he’s bound to be welcomed with open arms by a promotion that has longed favored traditional martial arts values like honor and respect over the trash-talk and saber-rattling that has become so common in promotions like the UFC and Bellator. In the early chapters of its story, ONE attempted to work with fighters known for their trash talk — such as Phil Baroni — but reconsidered when these fighters didn’t resonate with their target audience. Ever since, they’ve focused on fighters that embody qualities like respectfulness and sportsmanship. Loyalty, respect, integrity, honor, humility, dedication. It’s easy to associate any of those buzzwords, all of which have become key themes in ONE Championship’s product, with the mild-mannered, Twitch-streaming, father of three Demetrious Johnson. As such, it’s easy to understand why the Singapore-based promotion would be so willing to trade their ostensibly retired former welterweight champion for the former UFC flyweight king. But why would Johnson be willing to part ways with the UFC, the apex predator on the MMA landscape? Well, perhaps he’s gotten tired of being bad-mouthed by UFC President Dana White every few months. Or maybe he’s tired of getting paid less than a significant segment of his peers despite being the most dominant champion in UFC history. Maybe he’s tired of being woefully under promoted and blamed when his pay-per-views don’t sell well. The possibilities are endless. Whatever the case, he has no reason not to rush to ONE Championship. Not only is he likely to be wholly embraced and well-paid by the Singapore-based promotion, but there are also some very interesting opportunities for him under the ONE banner. ONE’s lower weight classes are packed with talented, if lesser-known fighters, any of whom would leap at the chance to fight Demetrious Johnson. Kairat Akhmetov, Adriano Moraes, and flyweight champ Geje Eustaquio to name a small few. Furthermore, ONE is now promoting kickboxing, Muay Thai and even boxing matches as part of its Super Series arm, which means that Johnson could potentially compete in entirely different sports as a member of the ONE roster. We’ve recently seen his former opponent Kyoji Horiguchi enjoy similarly amazing opportunities under the Rizin banner. The point here is that Demetrious Johnson and ONE Championship seem to be a match made in heaven. If this massive trade goes ahead, its hard not to imagine it being tremendously beneficial and positive for both the former UFC flyweight champ and the Asian MMA juggernaut. This article first appeared on BJPENN.COM on 10/24/2018.